Brolink kicks off the year with a bang! For over 20 years, our partner Brolink has been a solid provider of broker solutions in the industry, with the sole purpose to assist short-term insurance brokers and afford them more time to market their services to their prospective clients. It’s been a great start to the year for Brolink, and so far, we’ve enjoyed this journey with them. With loads more happening from behind the scenes we wait in anticipation for what is to come for the rest of the year . Brolink was part of a successful broker conference that took place in February, in Cape Town. 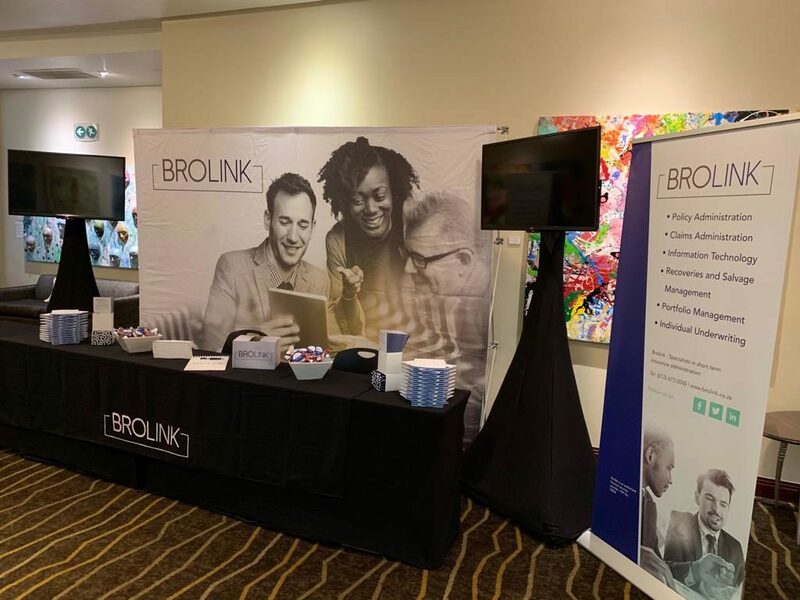 With the help of our friends Five2Nine, we were able to help Brolink put together some awesome marketing material with a new brand identity to showcase at the conference. 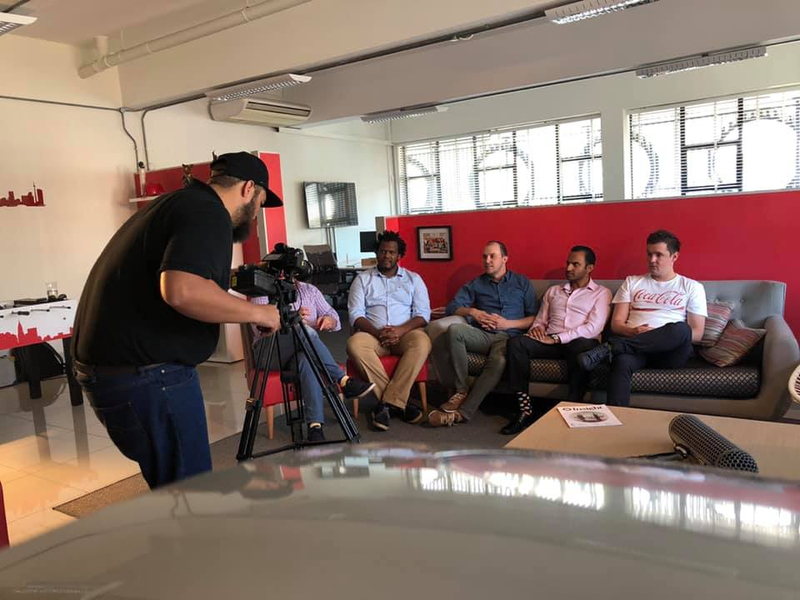 In the first video of our series of “On the Couch” – a series of video interviews hosted at our HQ, tapping into our diverse network of clients, competitors and friends from the insurance industry – we called upon some of our Insurtech startups to understand how they are doing after 365 days of business. We called on our friends at Pineapple, Investsure and Naked and we also chatted to the CFO of Brolink, Kush Padia. Watch this space for ‘On The Couch with Kush Padia’, as he shares insights from the view of a provider of systems and underwriting for some of South Africa’s successful Insurtechs. The 2019 Cover Insurtech Conference, took place on 25 and 26 March at the Wanderers Club in Illovo, Johannesburg. 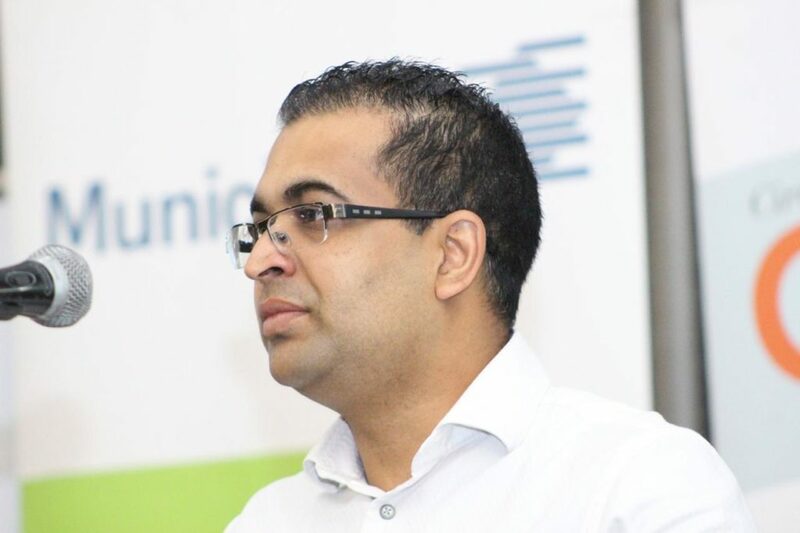 Among the confirmed industry experts and leaders to speak at the conference, was Brolink Executive Head: Software Development, Minal Kooverjee. Minal’s talk on “Survival of the fittest: Digital Age” gave insight on the adoption of digital age and some of the factors that are affecting transformation in organisation. These included, regulation, lack of skill sets, work culture, start-up (to mention a few). With technology-driven disruption accelerating, Minal shares that this is an opportunity to realign technology and business together to engage increasingly connected customers and provide an agile, not fragile framework where innovation can flourish. Further to this, Minal also shared ways in which organisations can survive the digital age. Videos of the presentations will be available on Cover Website soon. Brolink continues to gain widespread industry recognition for its full range of policy administration services to brokers. 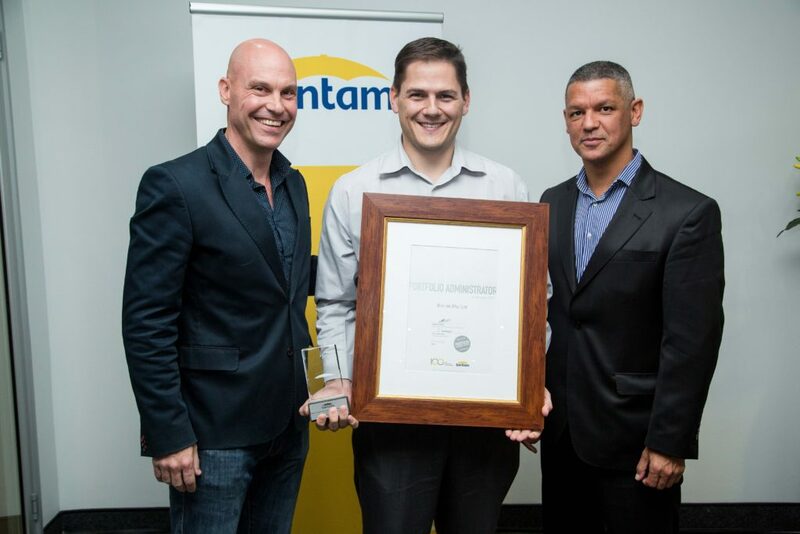 It was named the Santam Insurance Portfolio Administrator of the Year for two years (2017 and 2018) consecutively for outstanding service. We wish them all the best on obtaining yet another award this year!